Deregulation for Real Estate Not Guaranteed - Champion Title & Settlements, Inc. | Title Company | Virginia | Maryland | D.C.
As a title insurance company serving the greater Washington, D.C. area, the professionals at Champion Title are no stranger to the impacts of regulation. And while newly elected President Donald Trump may roll back some of the financial regulations implemented under the previous administration, without an overwhelming majority in the U.S. Senate it will be difficult to obtain the 60 votes needed to reverse some of the measures enacted by President Obama and Congress in the wake of the housing crisis and the financial bailout of 2007 and 2008. The Dodd-Frank Wall Street Reform and Consumer Protection Act of 2010 is still in effect. This critical piece of legislation created a new consumer protection agency, provided for increased transparency in the derivatives marketplace and consolidated watchdog agencies to encourage greater cooperation. Undoing the far-reaching effects of Dodd-Frank will likely take some time and effort on the part of President Trump. 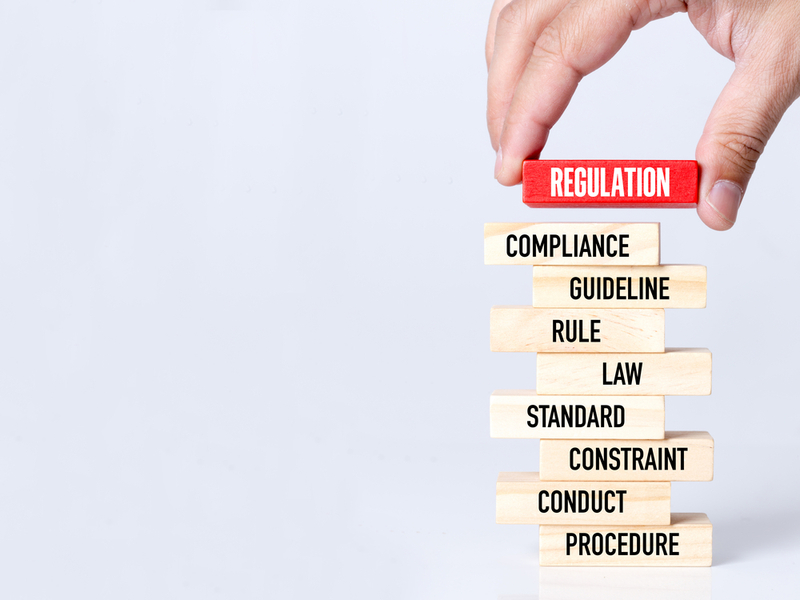 Reversing certain elements of the financial regulatory framework will require the help of representatives and Senators on both sides of the aisle. Weakening the powers of the Consumer Financial Protection Bureau and the Financial Stability Oversight Council, for example, will require 60 votes in the Senate. Currently, the Republicans control just 52 of those votes; the rest would have to come from Democrats in this branch of Congress. While the economic effects of these moves to deregulate the financial markets are not yet known, most analysts believe that the recovery of the housing market will continue in 2017 despite rising mortgage rates. This will drive demand for expert title and settlement services and will ensure solid growth in this sector of the U.S. economy. The professional team at Champion Title & Settlements can provide top-notch customer service for all types of real estate transactions. We perform title searches and closings for real estate agents, lenders and borrowers. Call us today at 703-444-4100 to learn more about our complete selection of services.